Recently, its Livestock Research Group launched a new case study seriesdocumenting countries’ successes in reducing livestock emissions intensity on farms, while also addressing concerns such as increasing productivity, improving resource use efficiency and reducing other externalities associated with livestock production. 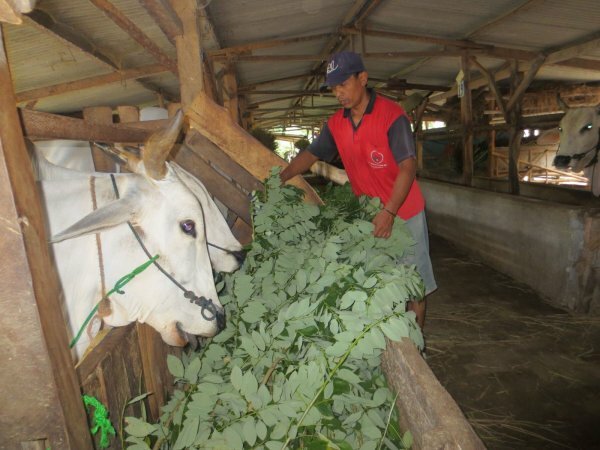 The case studies showcase the diversity of approaches being employed across different livestock systems and scales (national, state and local) in Chile,Indonesia, Ireland, the Netherlands, New Zealand, and the United States. And more are on the way. While emissions from livestock dominate the global agricultural emissions sector, this is especially true in East Africa. CCAFS is working with the International Livestock Research Institute (ILRI), ICRAF, Unique Forestry and Land Use, and Heifer International to integrate social and biophysical research – including surveys, ethnography, spatial and mechanistic modeling, and targeted GHG measurements – to identify landscape mitigation leverage points, enabling environments and national priorities. In Kenya specifically, research has shown that the sustainable intensification of dairy farming is associated with lower emissions per kilogram of milk (decreased emission intensity), increased incomes and improved nutritional outcomes for the rural poor. 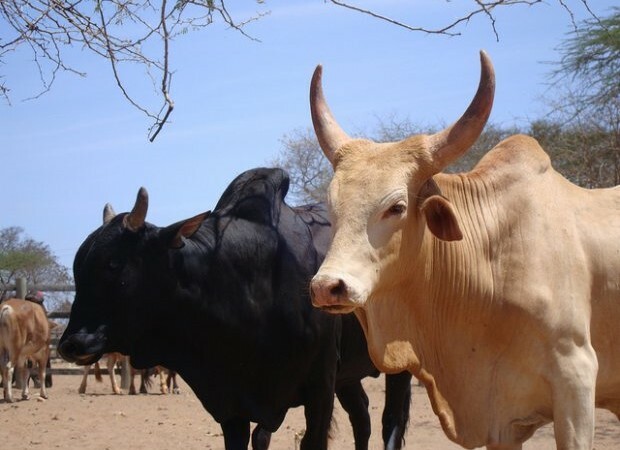 While there are challenges to quickly adapting the value chain, the Kenyan government has embraced improvement in the dairy sector and is working with CCAFS, ICRAF, and Unique Land Use and Forestry to develop a Nationally Appropriate Mitigation Action (NAMA) in Kenya’s dairy sector.